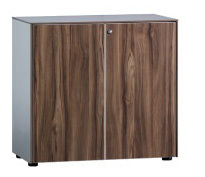 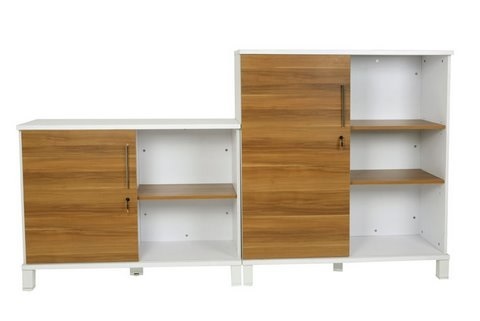 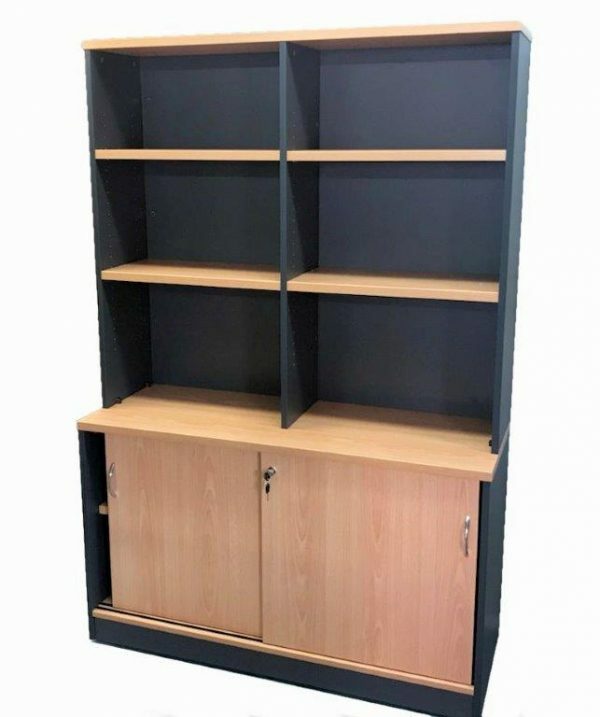 We have a large range of furniture on sale to help you save money. 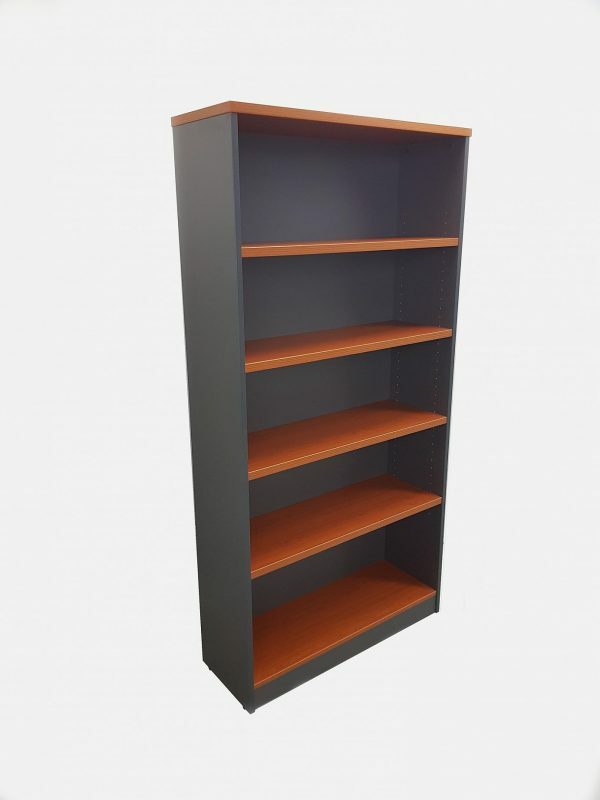 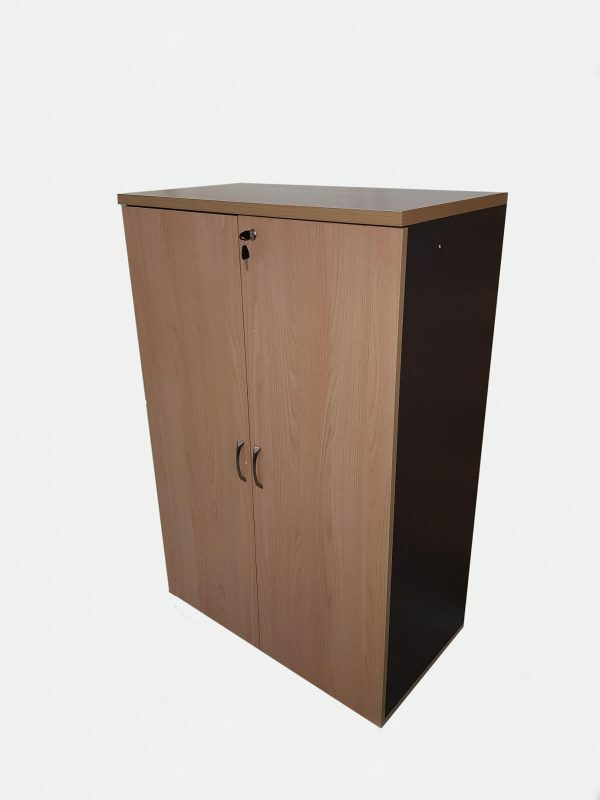 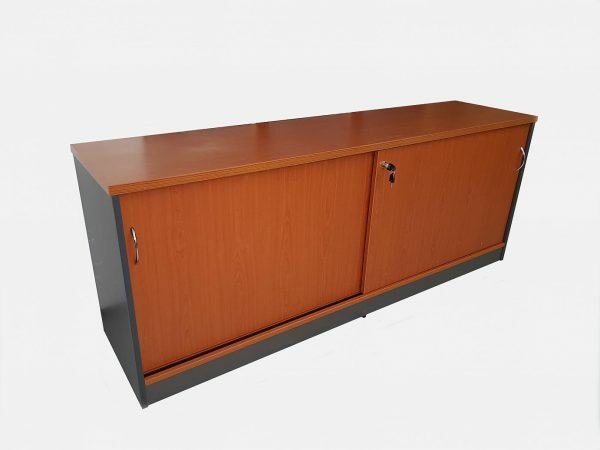 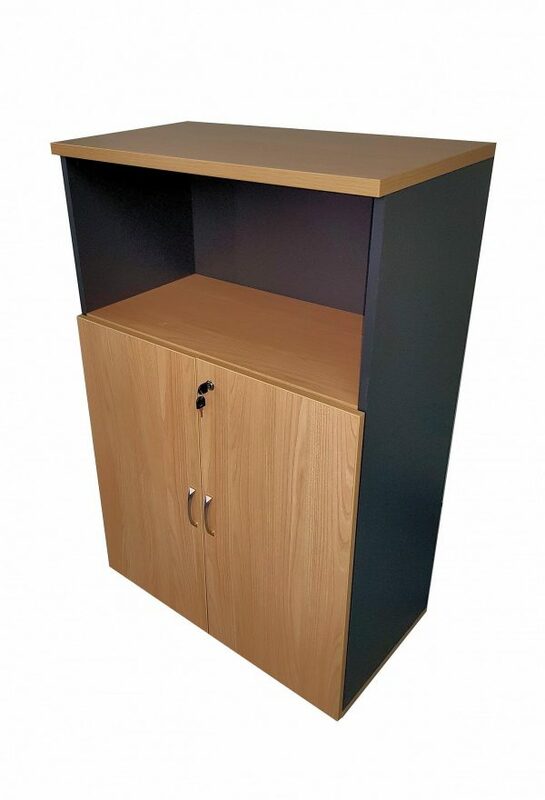 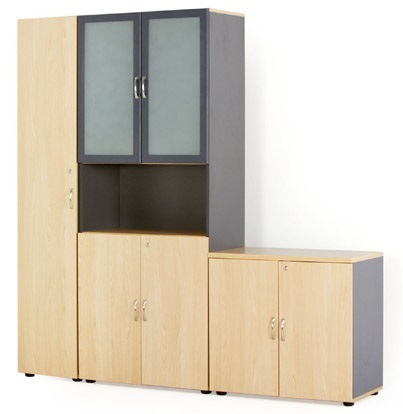 Why pay full price when you can furnish your office for a very affordable price? 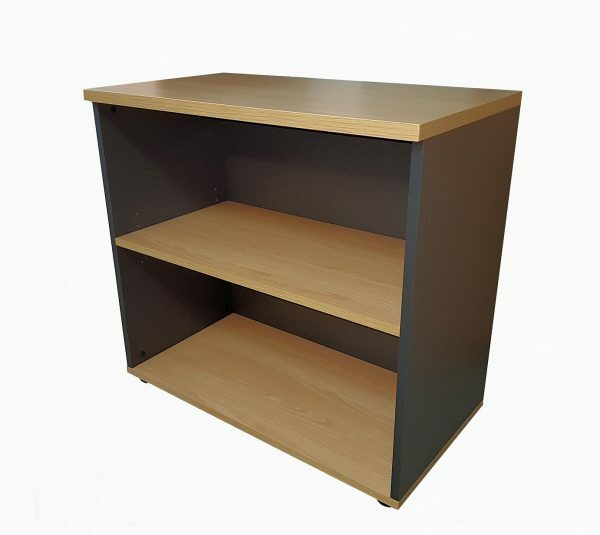 Save up to 70% off a large range of chairs and office furniture from discounted and discontinued lines.